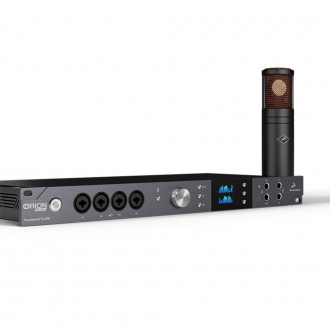 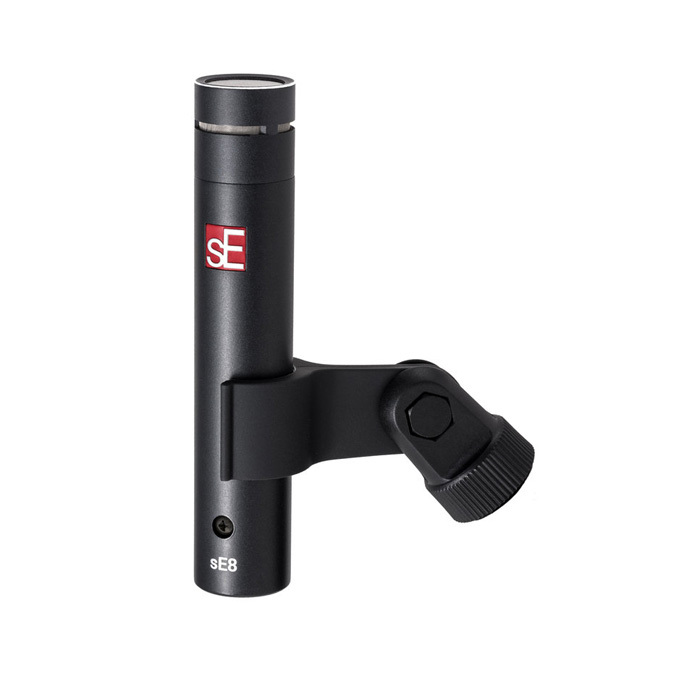 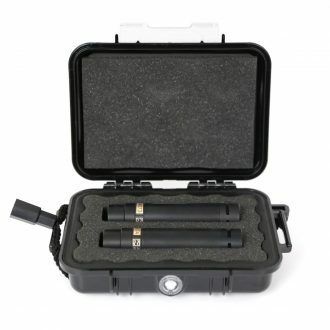 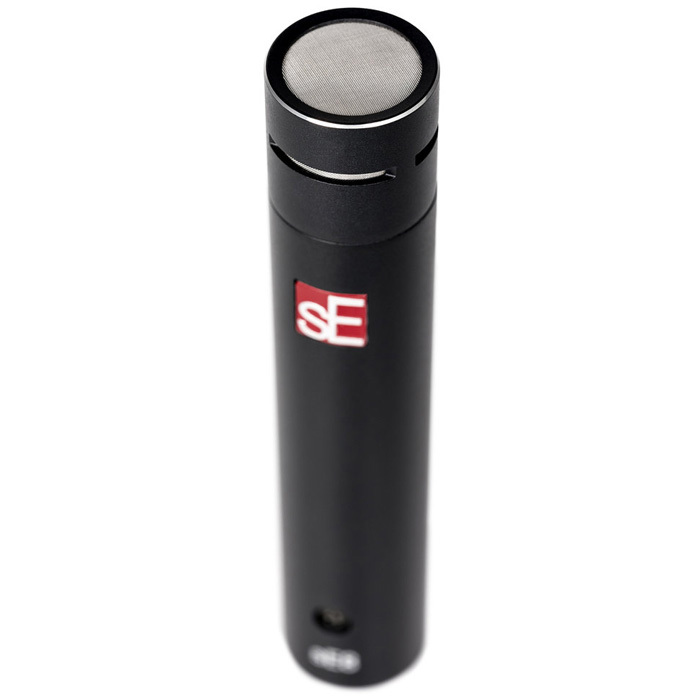 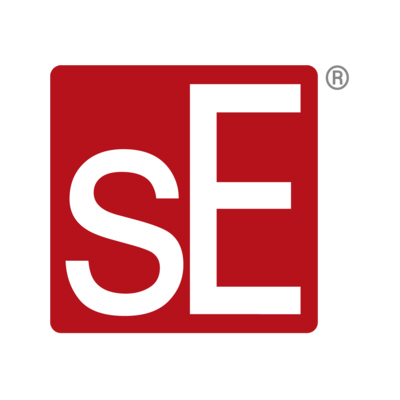 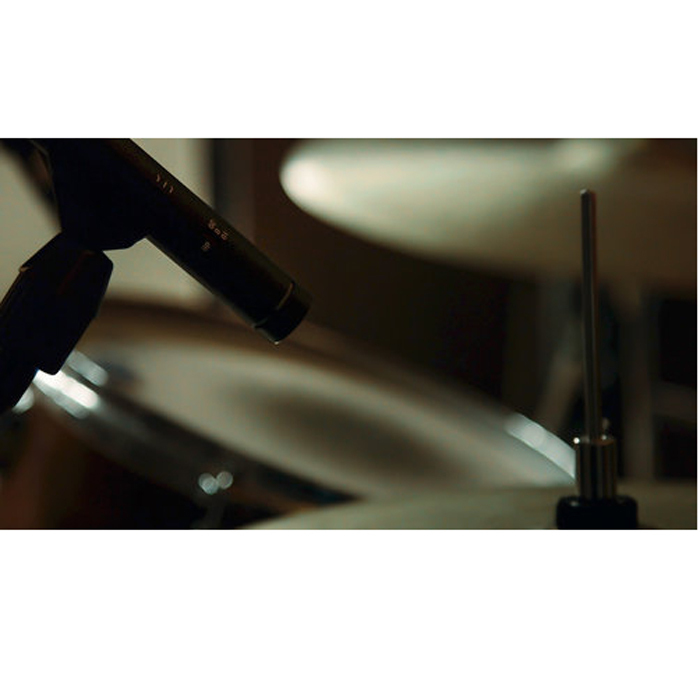 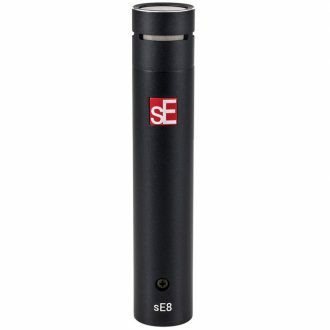 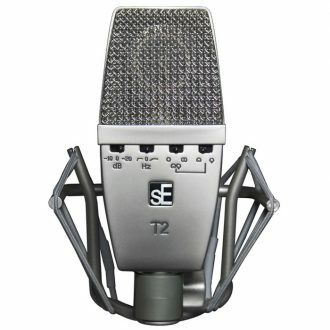 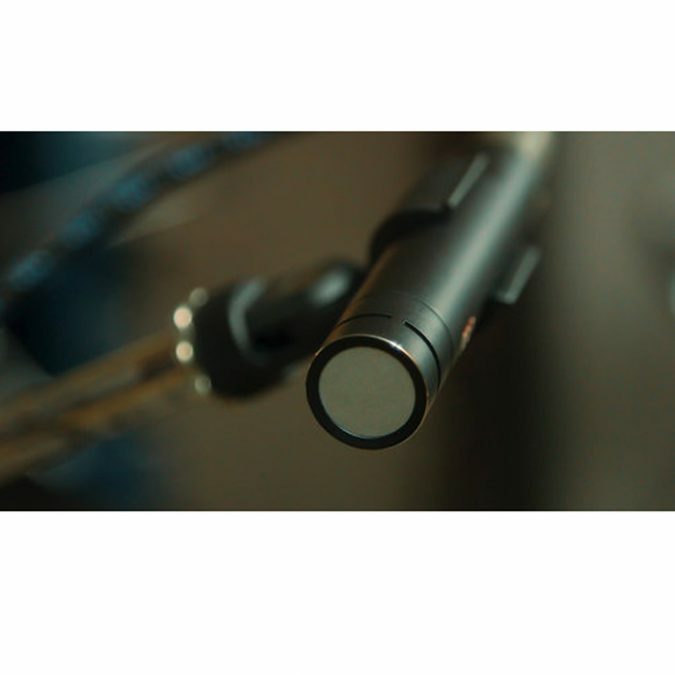 Unlike the cheaply constructed bodies of some small-capsule microphones, the sE8’s all-metal chassis provides efficient rejection of any electrical interference and noise – and the high-quality finish and gold-plated XLR connector ensures a great look and a loss-free, reliable signal connection for years to come. 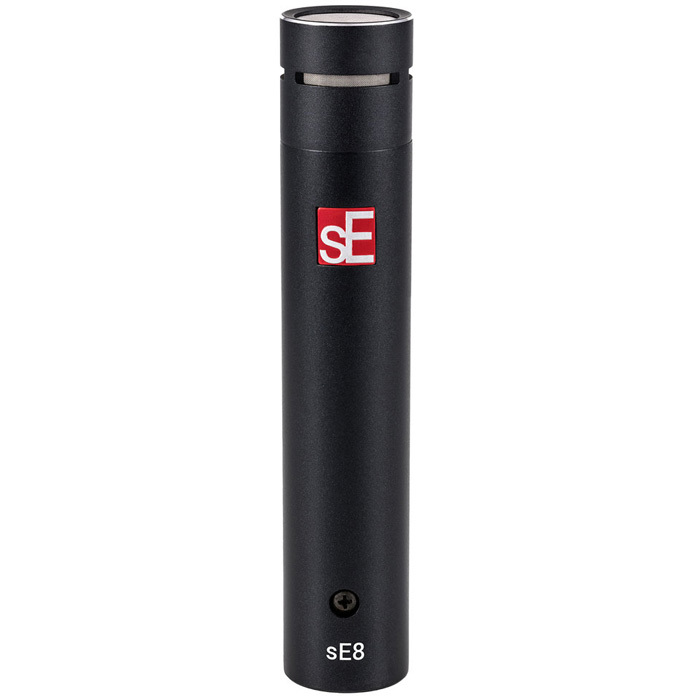 As with all of sE’s true condensers, the sE8’s gold-sputtered capsule is handcrafted and hand-tuned by skilled technicians in our own factory. 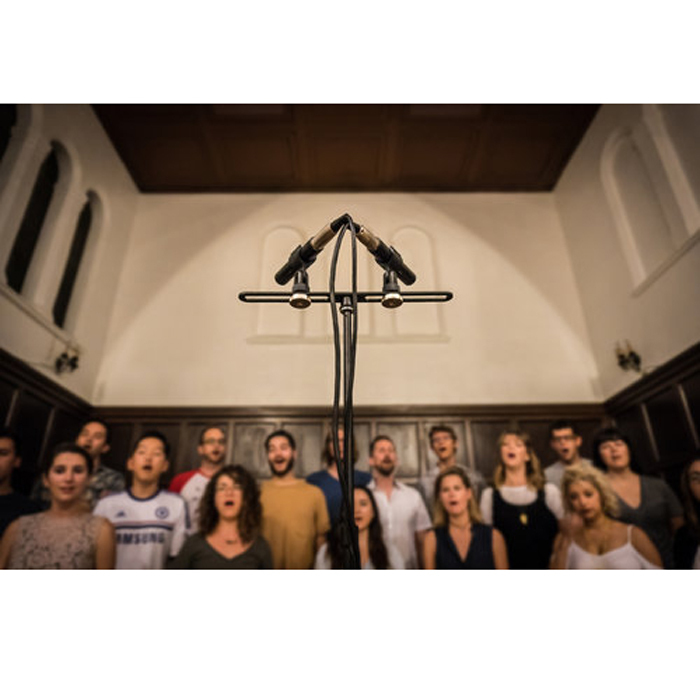 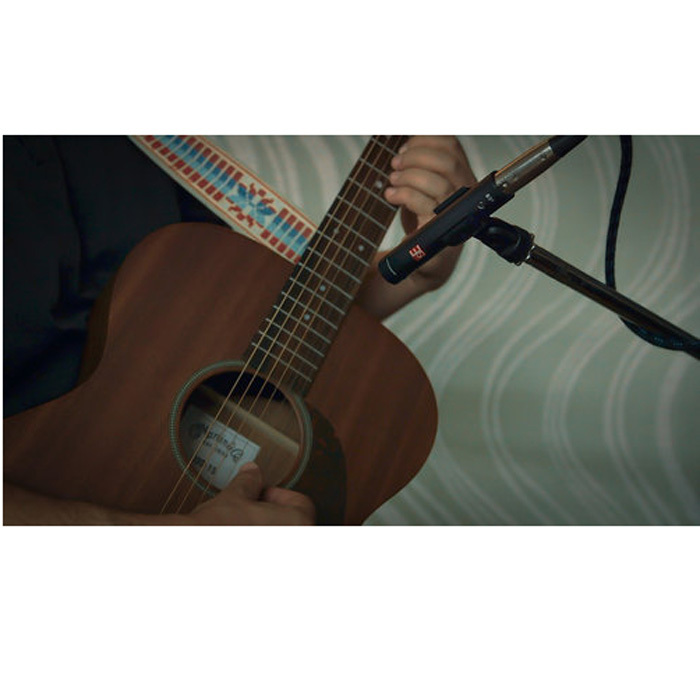 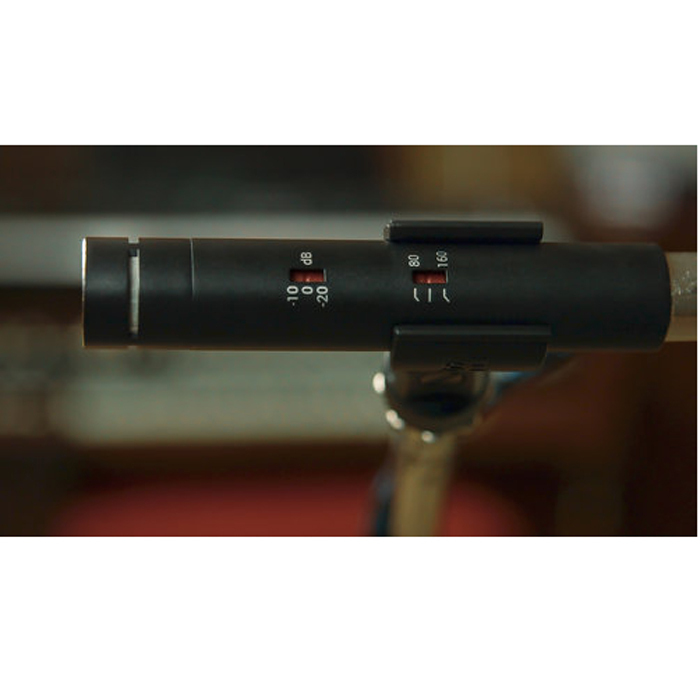 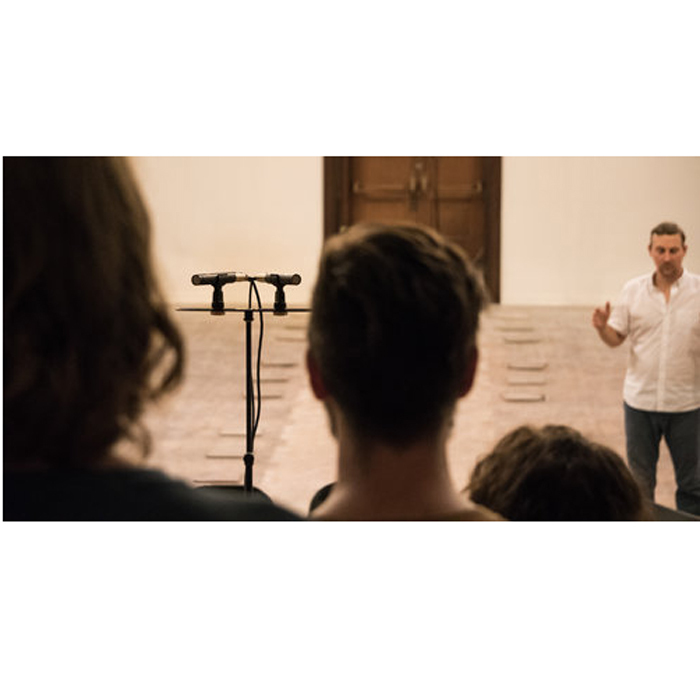 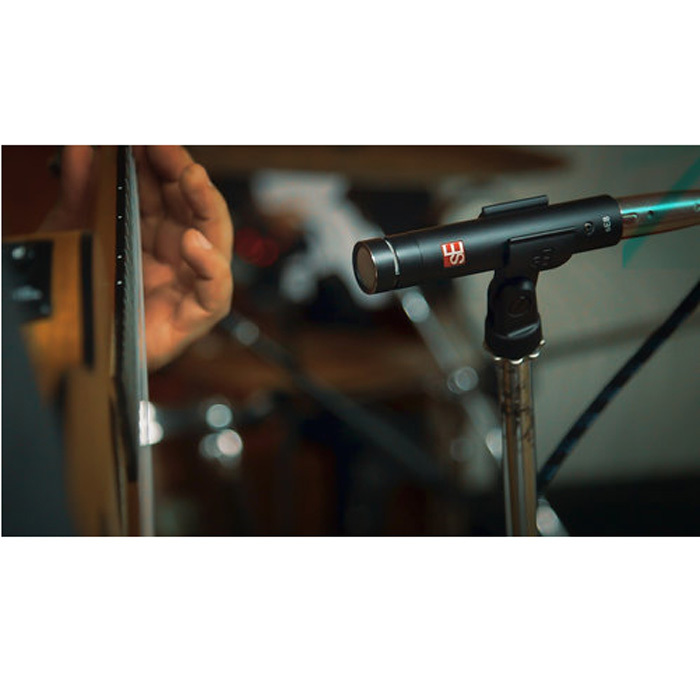 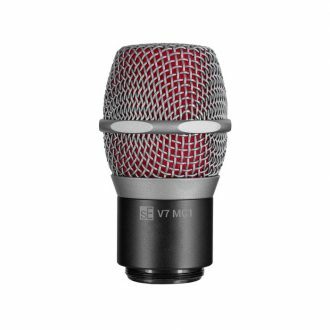 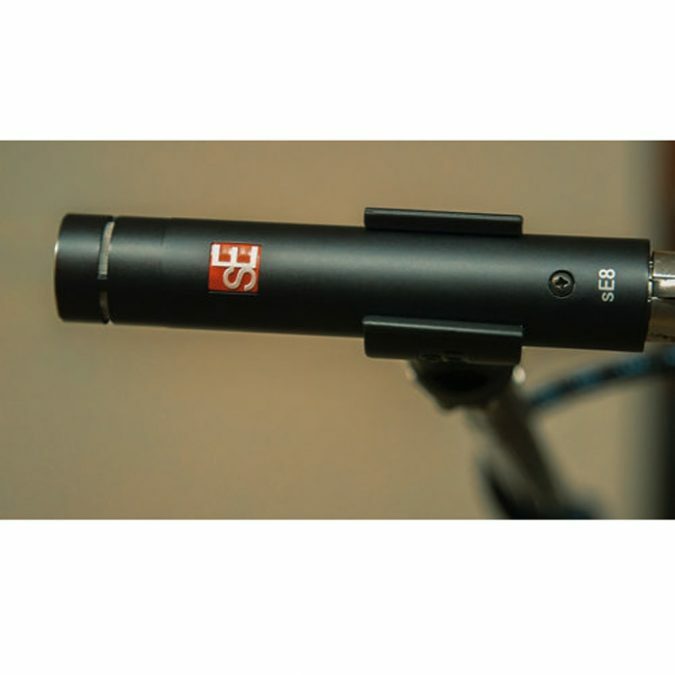 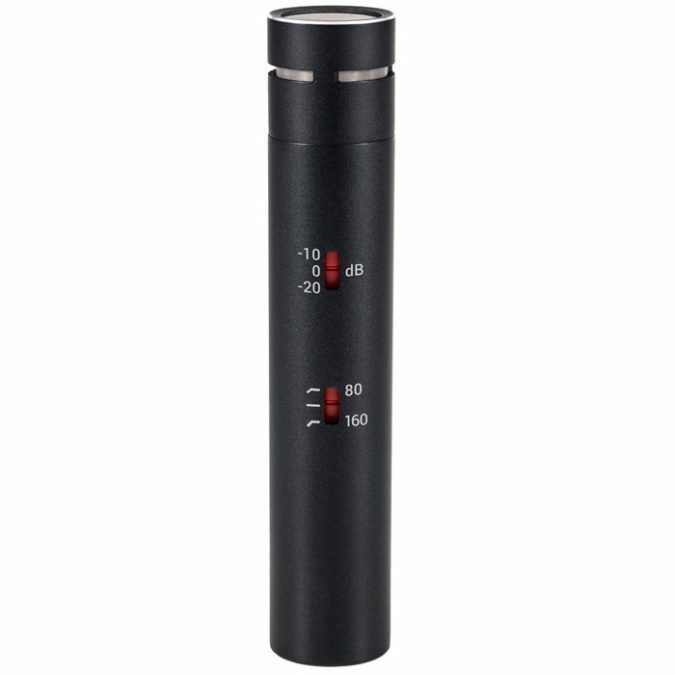 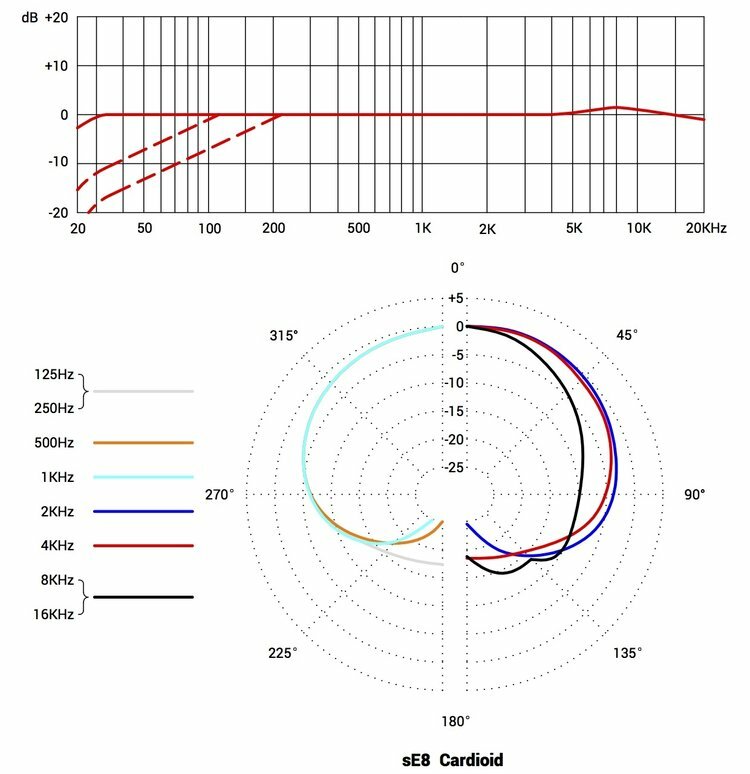 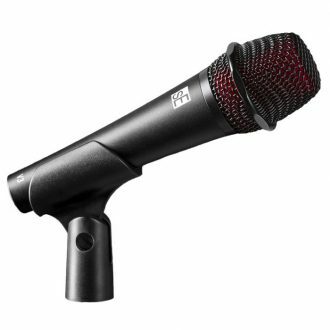 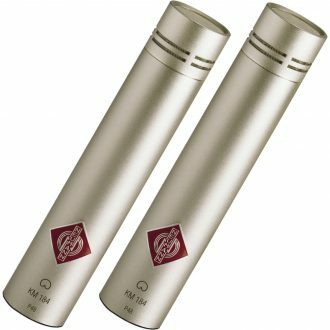 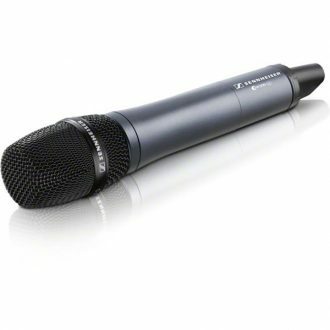 This is highly unusual for mics at this price, and is a great point of pride for us.